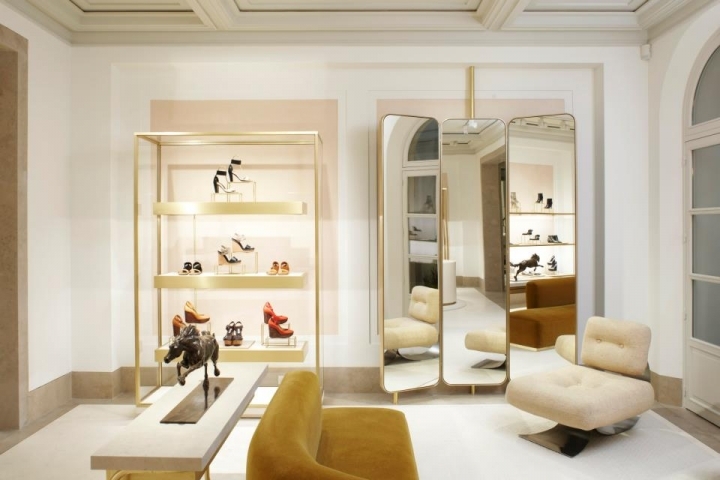 We are pleased to announce the opening of our first Chloé Maison at 253 rue Saint-Honoré in Paris. 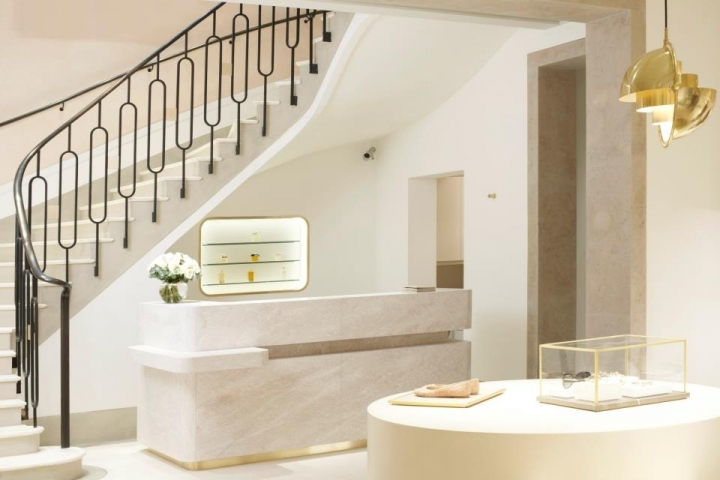 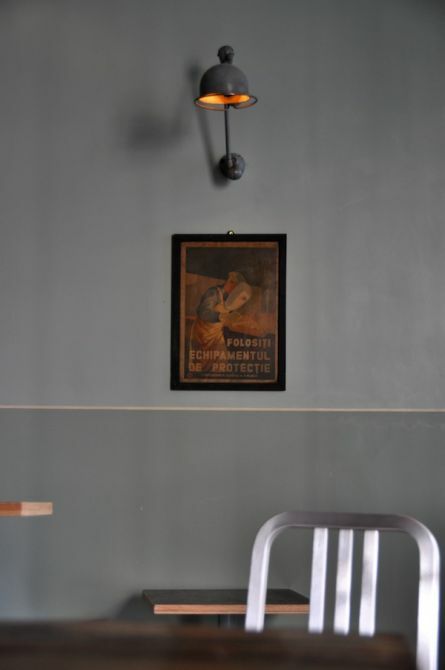 Clare Waight Keller and the architect Joseph Dirand created a light-filled space where one can wander around freely. 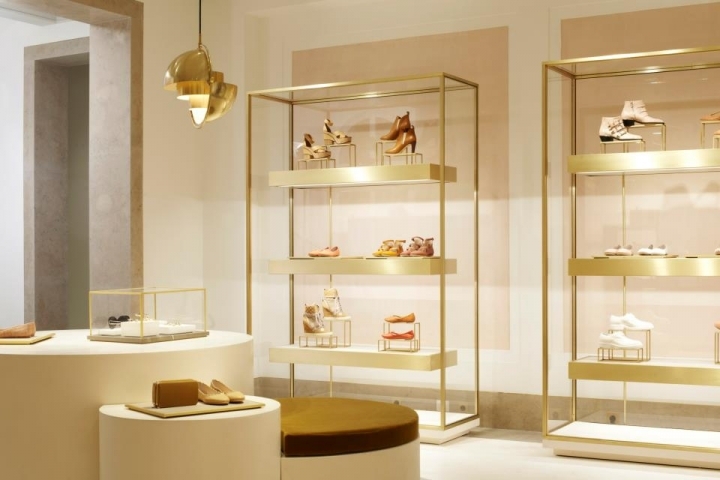 It is designed with poetry and luxury and reveals a natural hospitality, a “cool attitude” that defines the Chloé spirit. 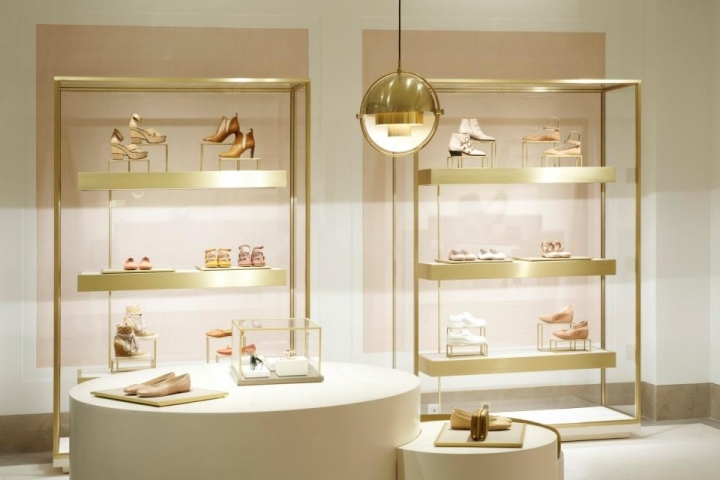 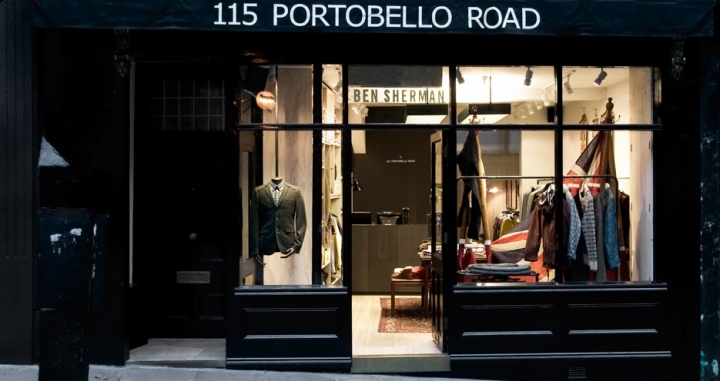 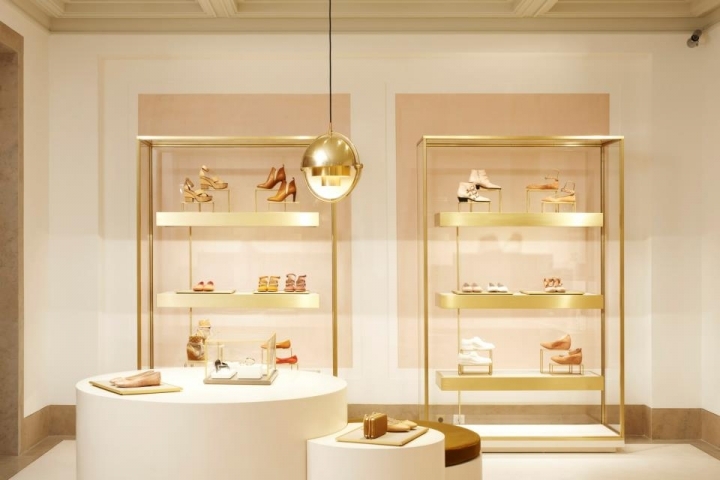 This new flagship store is all about a personal-shopper-like approach. 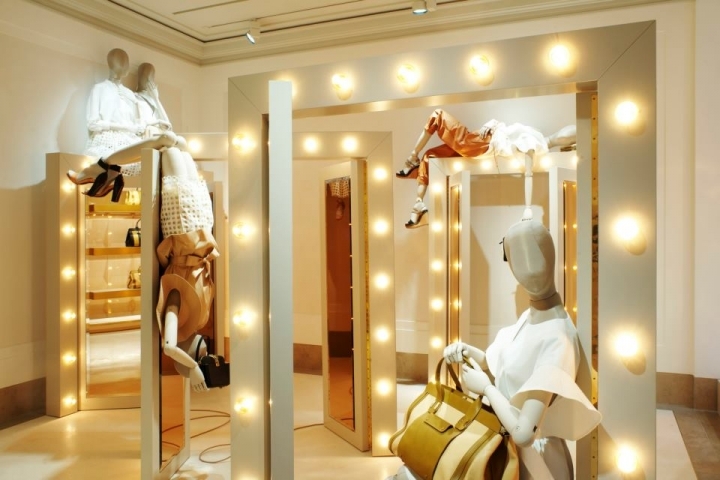 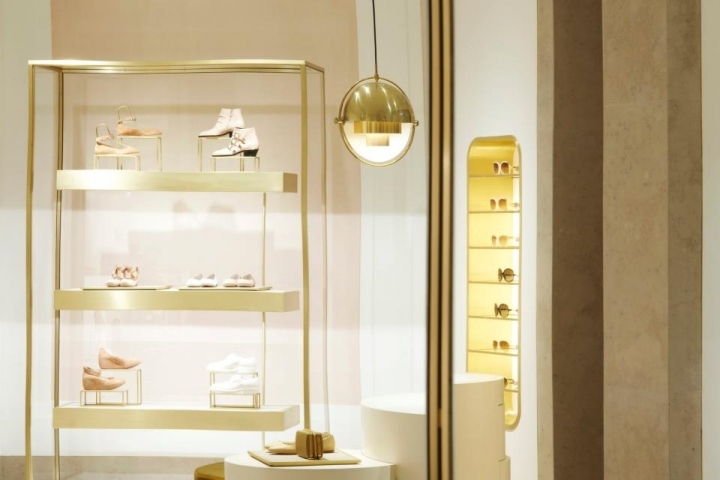 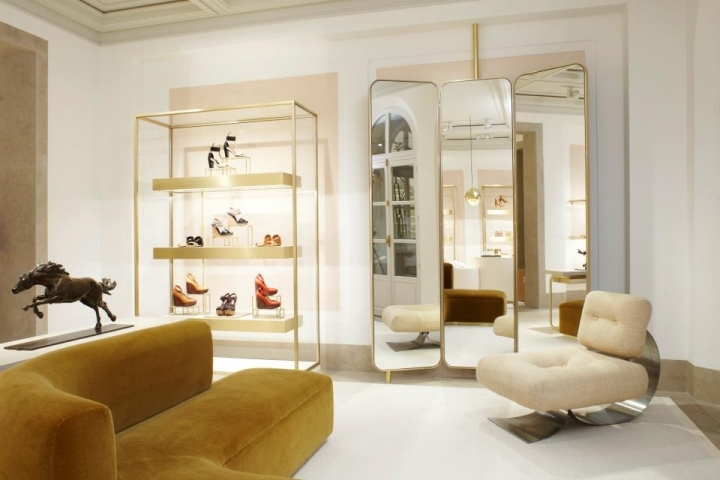 We await you to experience this unique and new way of shopping at the Chloé Maison.